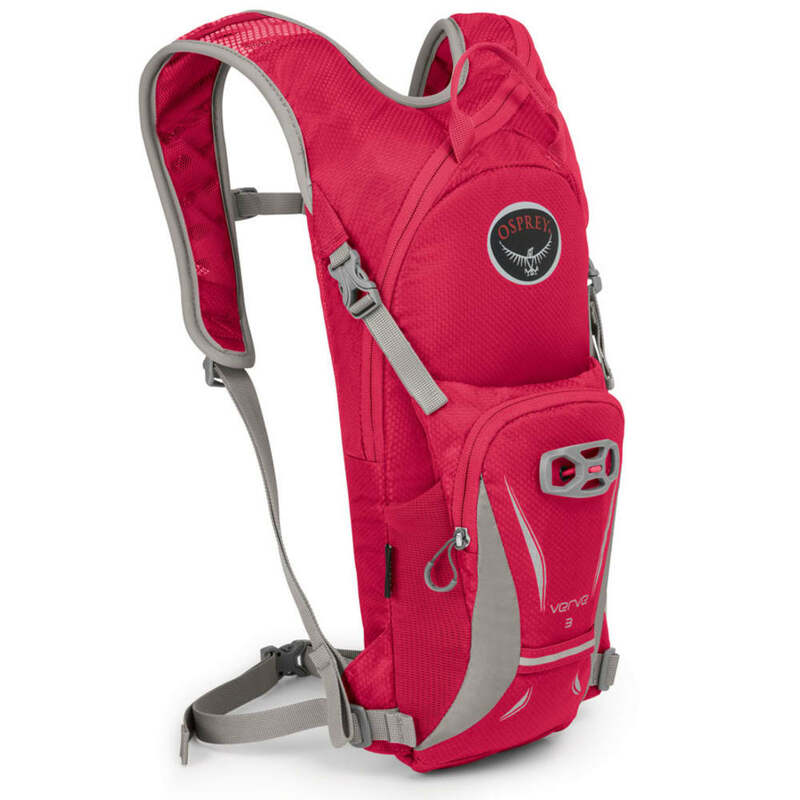 This pack designed specifically for women offers the right amount of room for quick trips. At the same time, it still comes equipped with Osprey’s quintessential features for comfort and organization, including a foam framesheet that transfers the load to the back panel and a BioStretch™ harness that aligns with your shoulder’s contours. Additionally, when it comes to packing, you’ll find an array of pockets, including one for a hydration reservoir, and a hip belt and compression straps for balancing your load. Dimensions: 17H X 9W X 6D IN.